Donor Alliance invites you to honor, recognize and commemorate your loved one by submitting his/her name and relation to donation to be placed on the virtual ‘Wall of Honor, Celebration and Recognition’. You can nominate a friend or loved one at any time using the form below. Names added to the virtual wall will not be removed unless requested. Those nominated can be donors, living donors, recipients and wait list candidates. 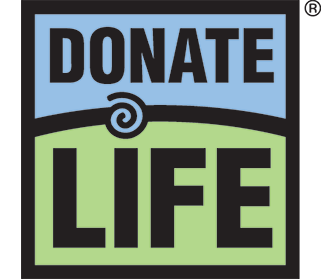 In addition to the Virtual Wall of Honor and Honorary Signs, there are two additional ways honor, celebrate and recognize those touched by organ, eye and tissue donation. Wall of Honor Message Board: Before or after your race, stop by the 2017 “Wall of Honor,” a 9’x 7’ message board where you can write a message honoring a donor or sharing why you support organ, eye and tissue donation. To help us prevent automated submissions, please insert the same numbers and letters you see in the image above into the box.